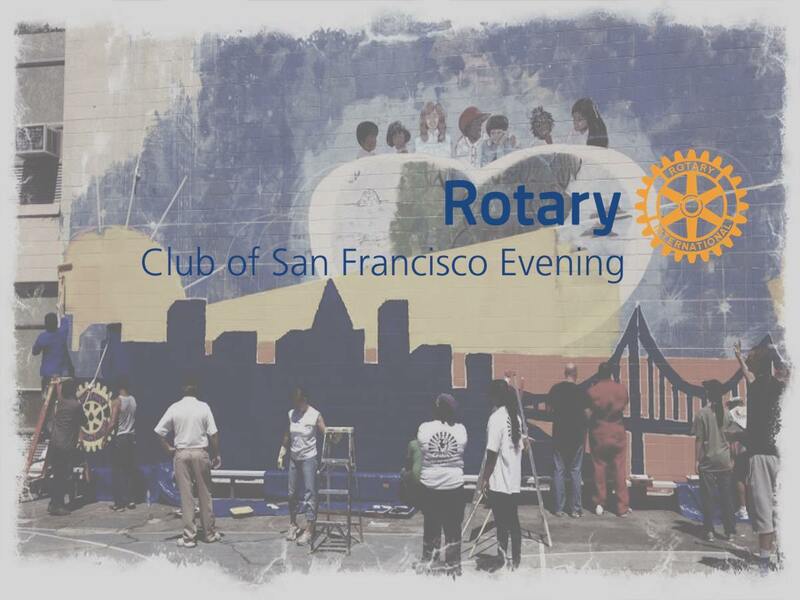 Welcome to SF Evening Rotary! The Needle Walk was a huge success. Check out the video! We had Rotarians from 8 different Rotary clubs there to help clean up the streets of San Francisco. The Dept of Public Works gave us the supplies needed for the cleanup and off we went walking the streets of SOMA near Tehama Street. 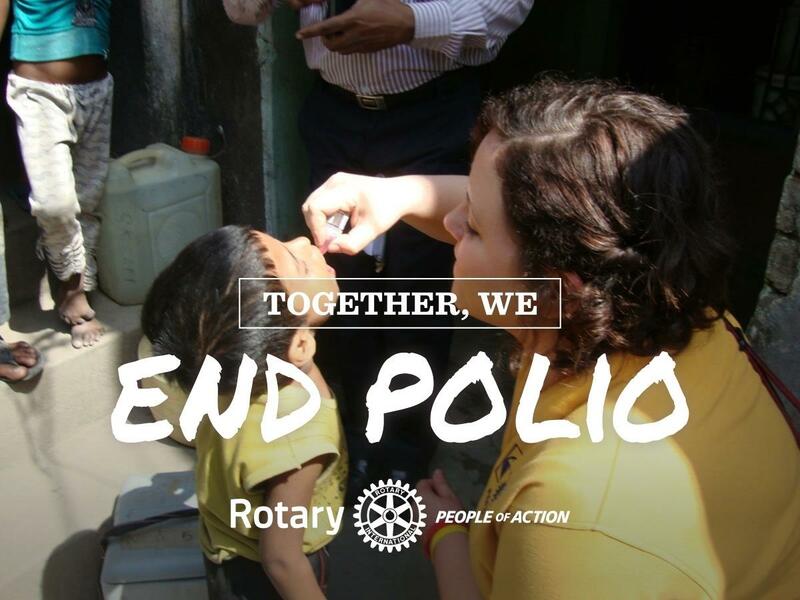 Check out the link below of the featured projects by the sponsoring Rotary Clubs! 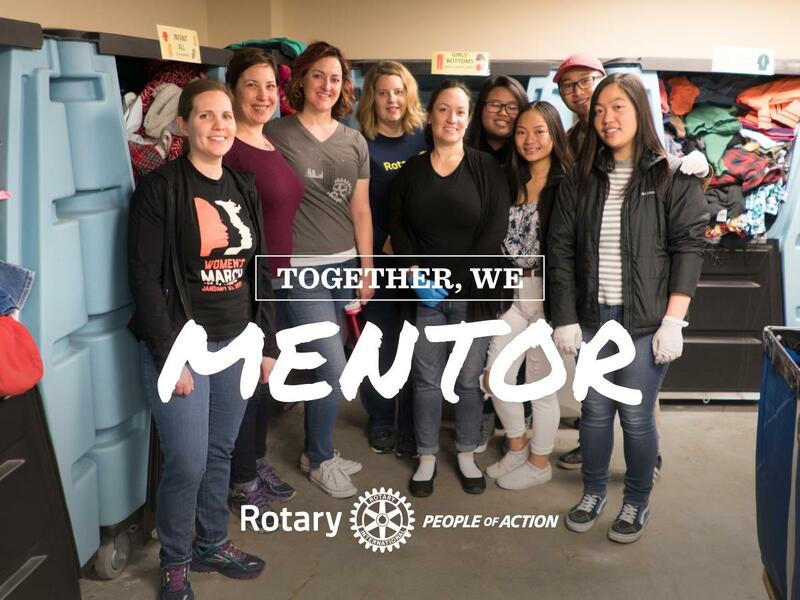 In this week's story, we learn from Castro Rotary's President-Elect, Joe Adkins, about the upcoming SF Rotary Needle Walk and how combining some of his passions for serving others developed this project. It's World Rotaract Week! Do you know about Rotaract? 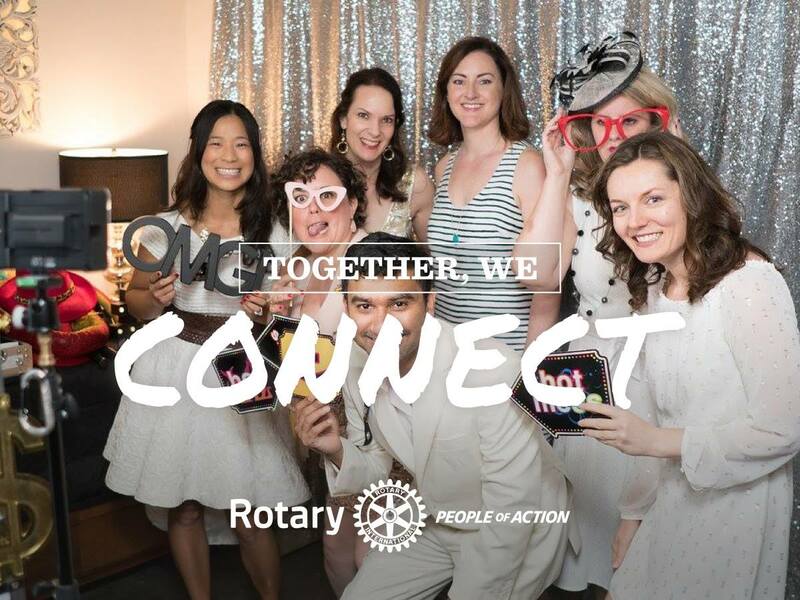 Rotaract clubs bring together people ages 18-30 to exchange ideas with leaders in the community, develop leadership and professional skills, and have fun through service. 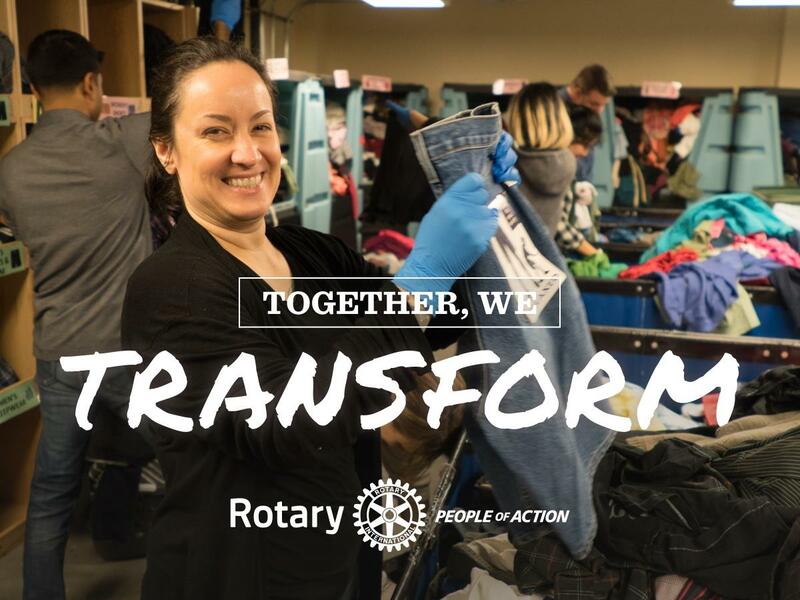 In communities worldwide, Rotary and Rotaract members work side by side to take action through service. 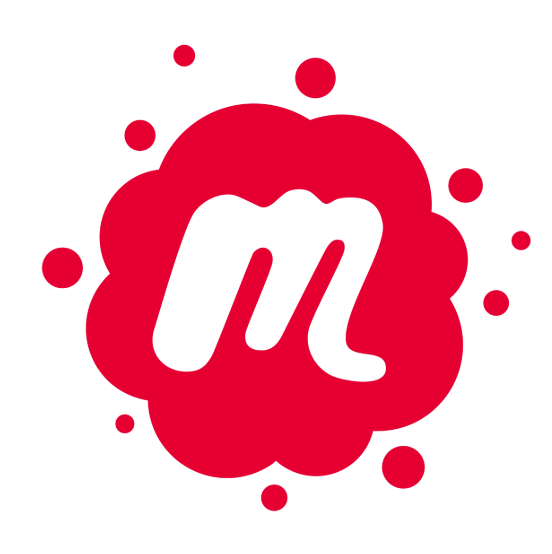 Our Foundation goal is to get 100% participation! When you give to The Rotary Foundation, you support Rotary’s work across the world. You can choose where to direct your donation and how you wish to give. Recognition is offered at many giving levels. Make a donation today. Learn about becoming a Paul Harris Fellow.